A child’s teenage years abound with important educational and developmental milestones. Between a student’s first and final years of high school, they grow from eager young learners to confident leaders before their parents’ and teachers’ eyes. 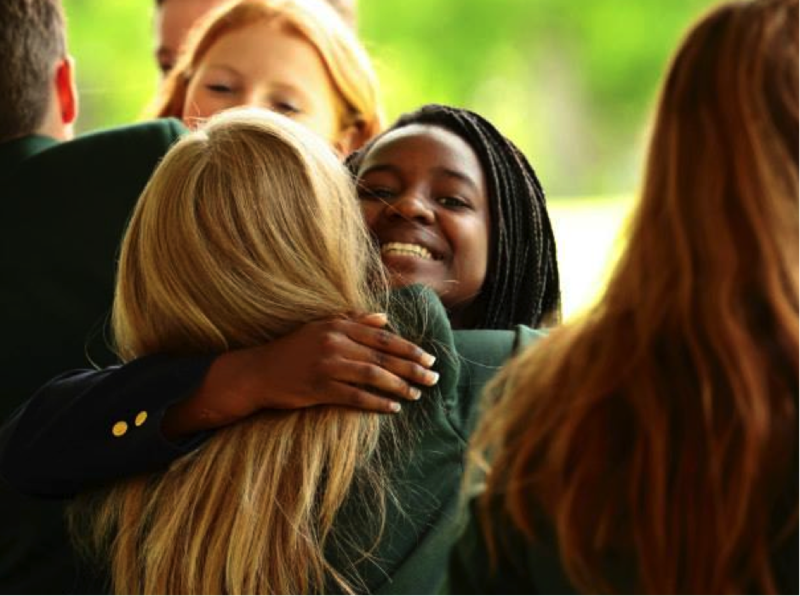 If you’re considering enrolling your child in a boarding high school, you can trust that the right boarding environment will offer them excellent opportunities for growth both within and beyond the classroom. They’ll face age-appropriate challenges and adapt to new responsibilities, making their eventual transition to university and adulthood that much smoother. Going off to boarding school is what professionals at the Institute for Educational Advancement (IEA) call a “planned separation” between parents and children. When children have never experienced extended time away from home, IEA experts say homesickness is to be expected. So how do boarders make it through the initial pangs of homesickness? Bonnie Raskin of the IEA advises parents to offer their children sympathetic encouragement, and to trust in the faculty and administration who are trained to support homesick students. Be available for your child to call or email, and focus on the positive aspects of their experiences. As a top boarding school in Canada, Lakefield College School (LCS) is proud of our high academic standards. For our students, learning is a full-time job. But at the heart of our school’s mandate is the promise to educate the “whole person,” prioritizing each student’s social, emotional, physical, and spiritual health along with their intellectual potential. A flexible learning environment with a close student-to-teacher ratio ensures that each learner gets the support they need. Teachers’ doors are always open to students wanting to chat, and adaptive technology is offered to students seeking learning support at any time. At LCS, as student workloads and responsibilities increase, so do their privileges and concessions. For example, Grade 11 students with Senior Status are permitted one sleep-in per month, with graduating Grade 12s allowed one sleep-in per week. Along with the abovementioned support, having this extra time to rest or to enjoy some time alone can be truly meaningful on days when approaching deadlines and exams may otherwise strain a student’s energy. 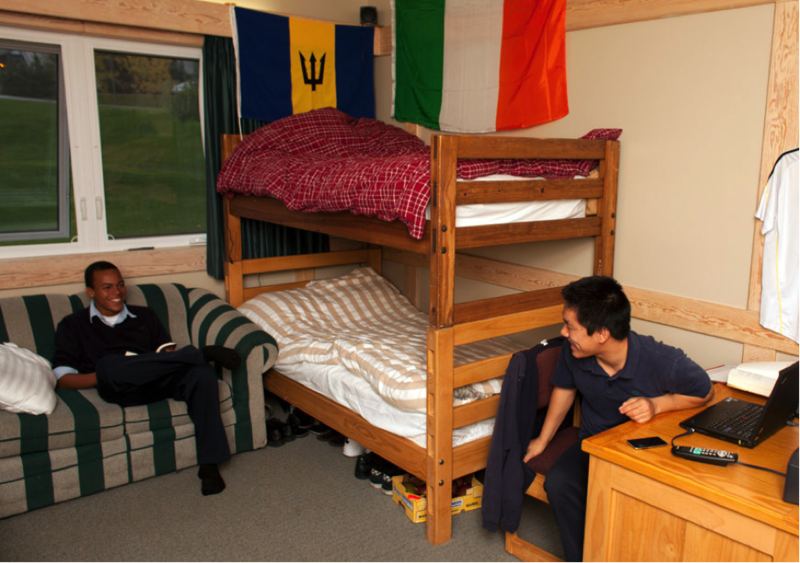 Boarding school students are encouraged to manage and handle their own possessions, including money. LCS students usually have their own bank accounts and are encouraged to stick to a maximum allowance of $40 per week. A student’s clothing also becomes their responsibility when they study at LCS, so it’s up to them to keep it laundered and looking up to school standards. This fosters independence under the supervision of our many tiers of responsible adult faculty (who are also trusted to handle students’ medications, valuables, and larger sums of money). With the right supports in place, boarding school can help your child learn valuable life lessons and overcome both personal and academic challenges – guiding them toward healthy and successful young adulthood. Are you looking for the best boarding school in Canada for your child? Visit LCS to learn more about what our community can offer you.